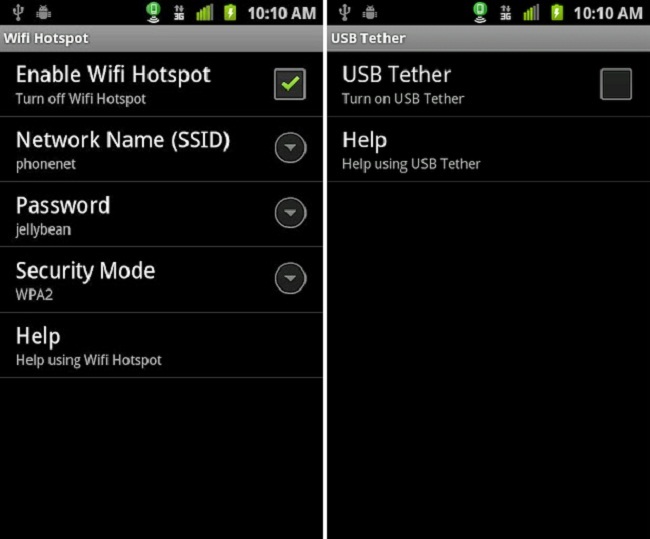 We received a tip about a WiFi and USB tethering application made by SVTP, which as Android users, we love. For those who tend to have troubles with FoxFi, you may want to give this one a try. There are two versions: free and professional. The difference between the two is quite large actually, seeing as how the paid version is a whopping $15. That price tag may seem a bit outrageous, but for software that just works and allows for free tethering, it’s up to you whether you think that price is worth it. Best piece of advice I could give is to try out the free version first to see if it works best for you. The free version allows for two days of free tethering, then you are limited to just 5 minutes of tethering once per day. Kind of a downer, but sometimes that’s all you need. Plus, a one-time $15 fee is better in the big scheme of things than the $30 per month most carriers charge. Try it out and let us know if you like it over FoxFi.